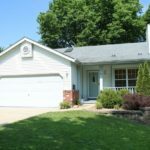 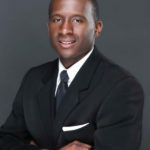 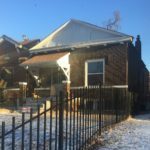 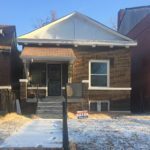 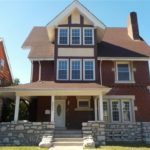 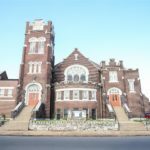 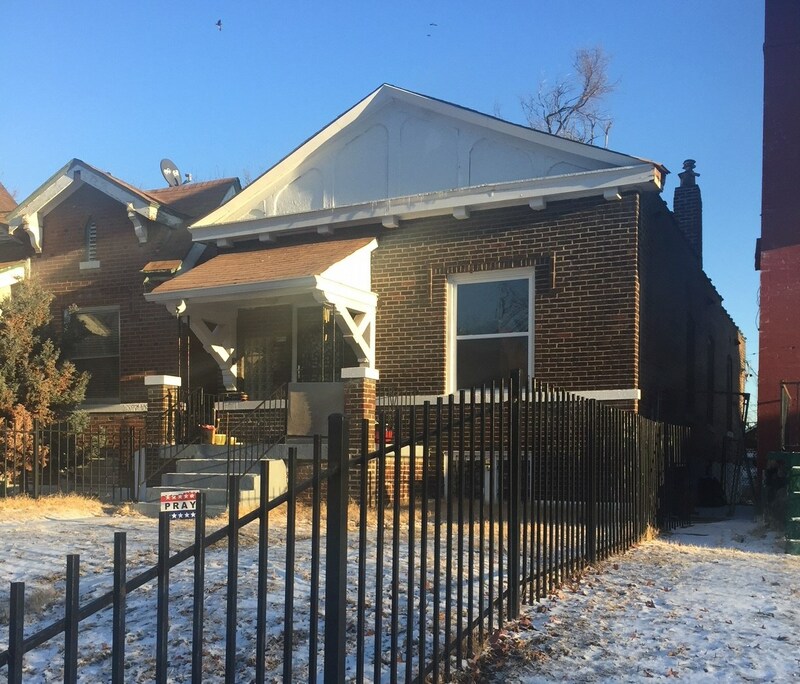 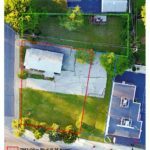 Turnkey rental property available for sale in St. Louis City. 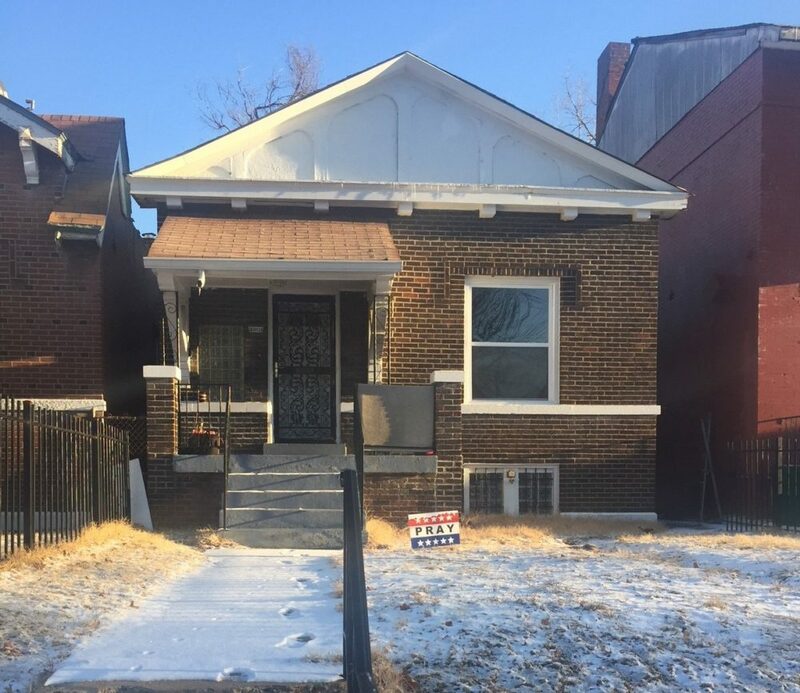 4801 Labadie has been updated and features two bedrooms, one bathroom, some wood floors, full partially finished basement, and fenced yard. 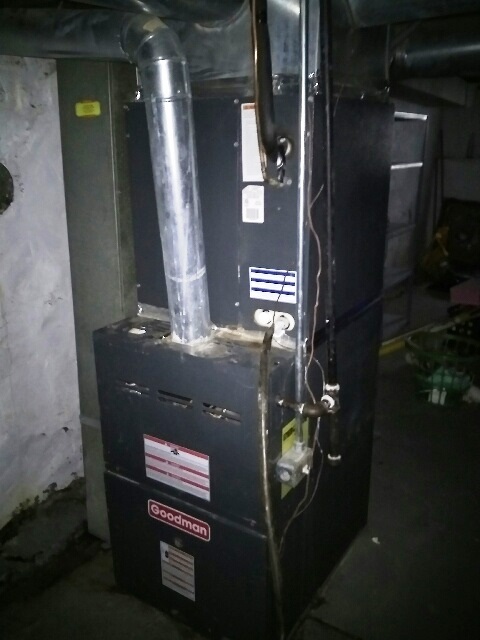 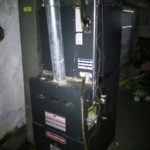 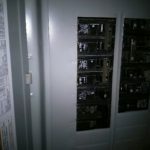 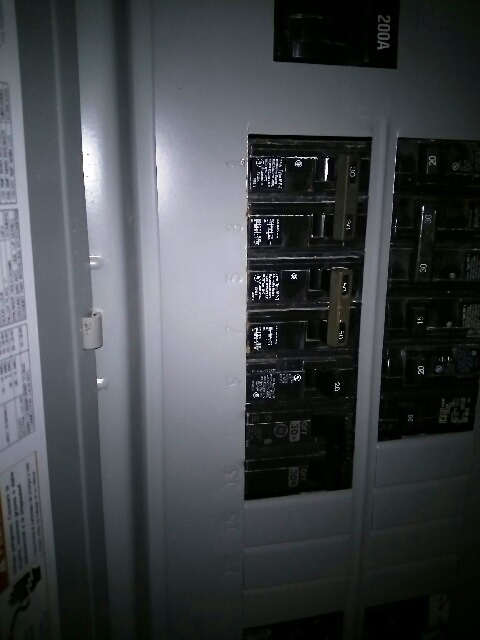 The furnace was recently replaced, and electrical system has been upgraded. 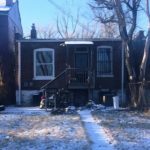 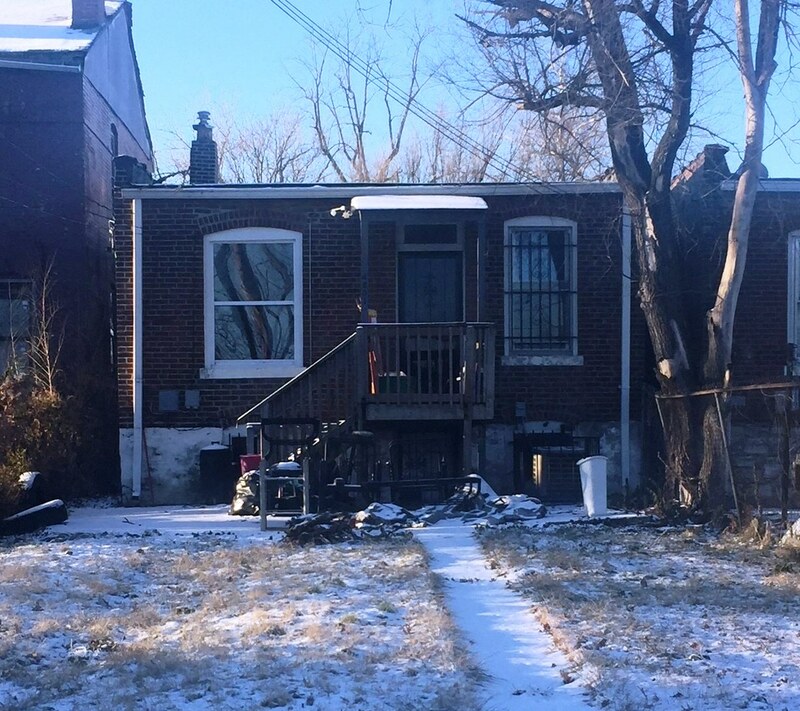 This home is currently tenant occupied at $600/month, and will be sold in as-is condition.